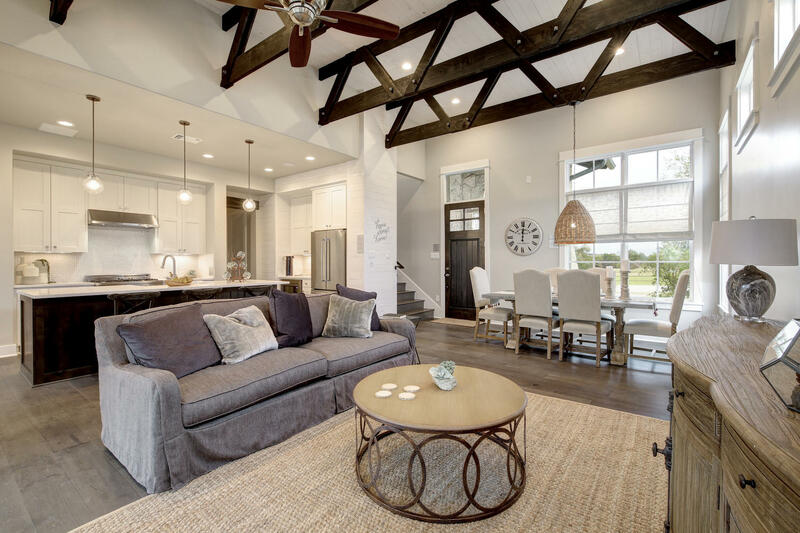 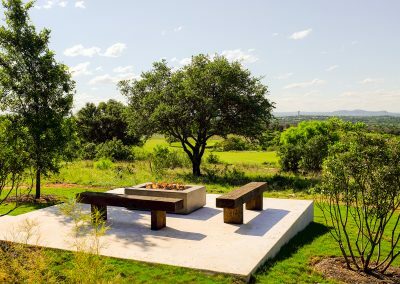 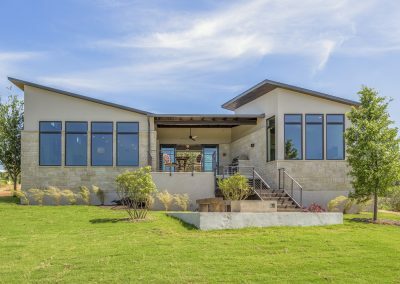 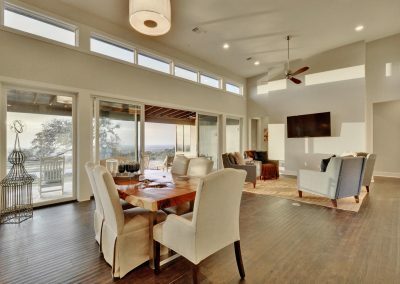 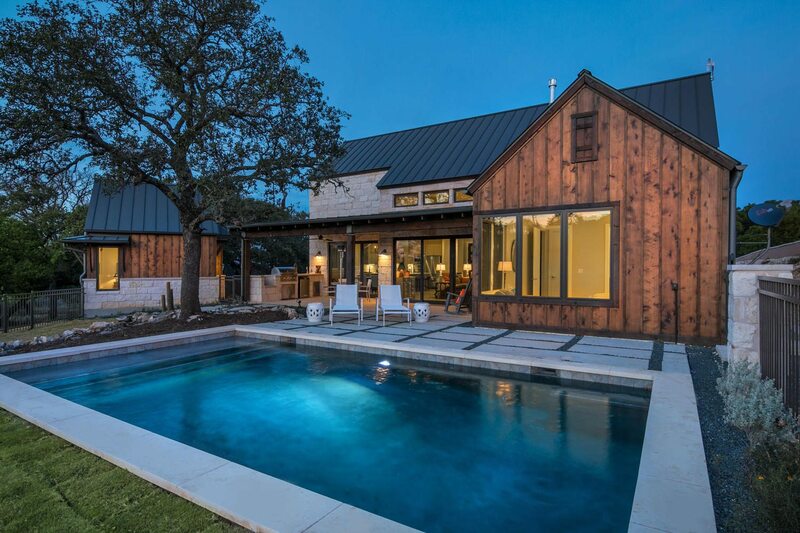 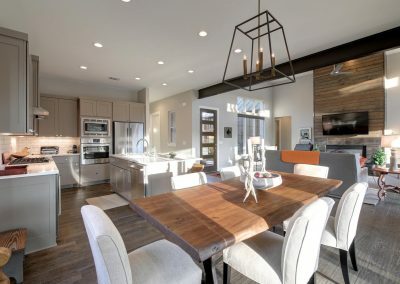 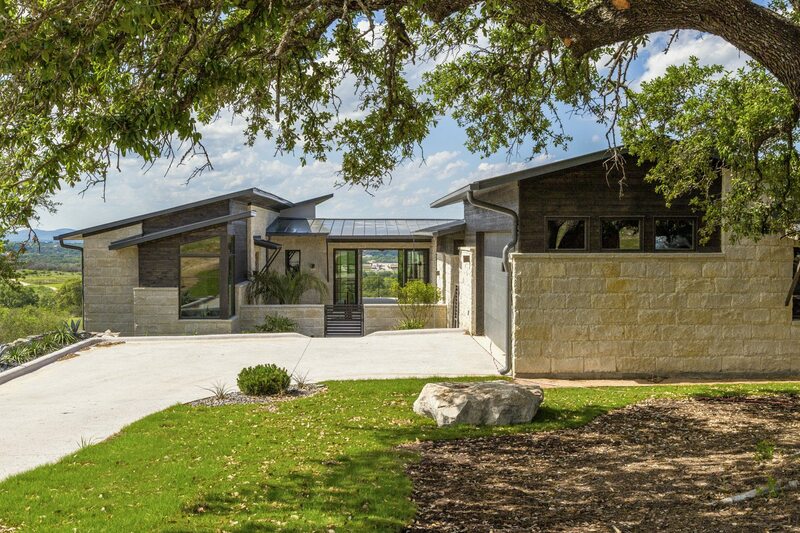 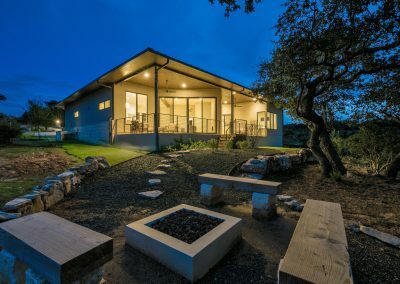 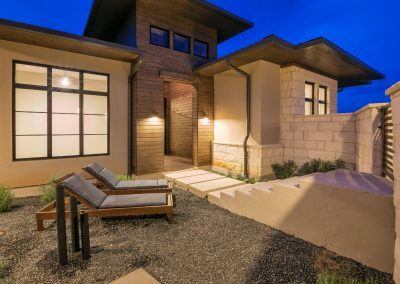 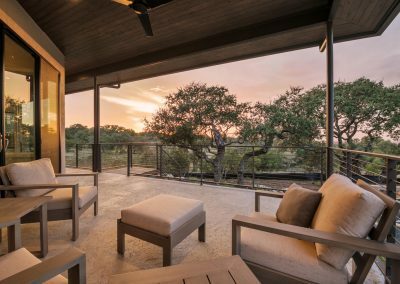 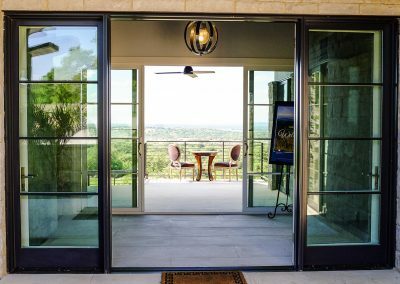 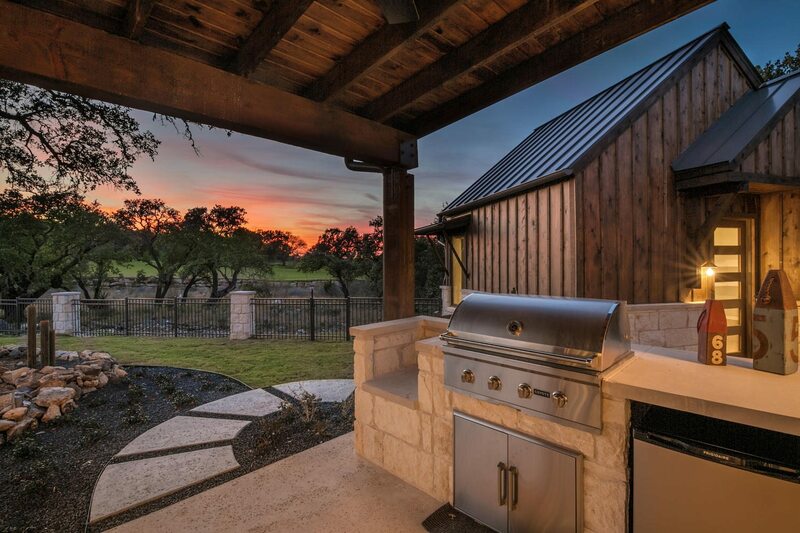 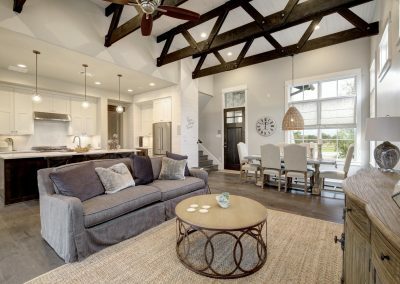 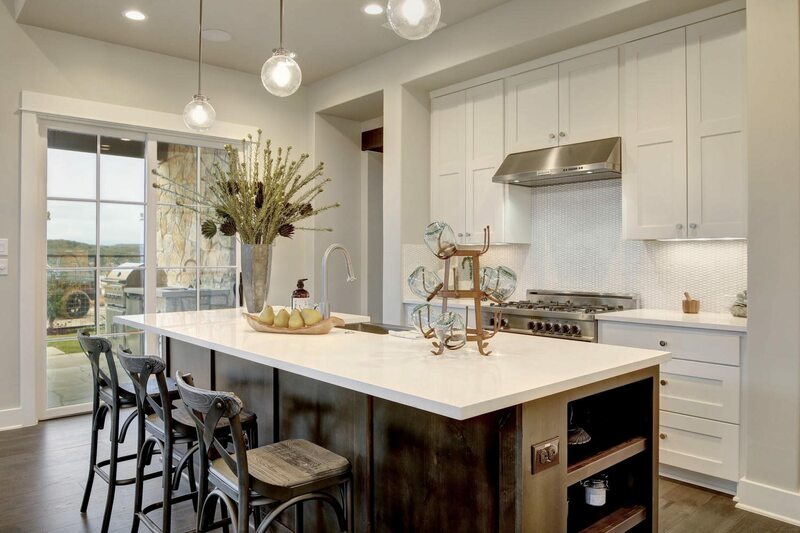 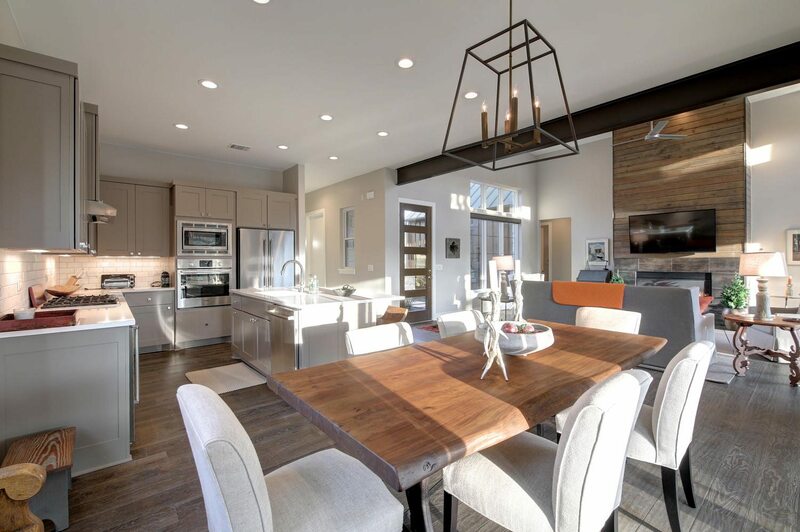 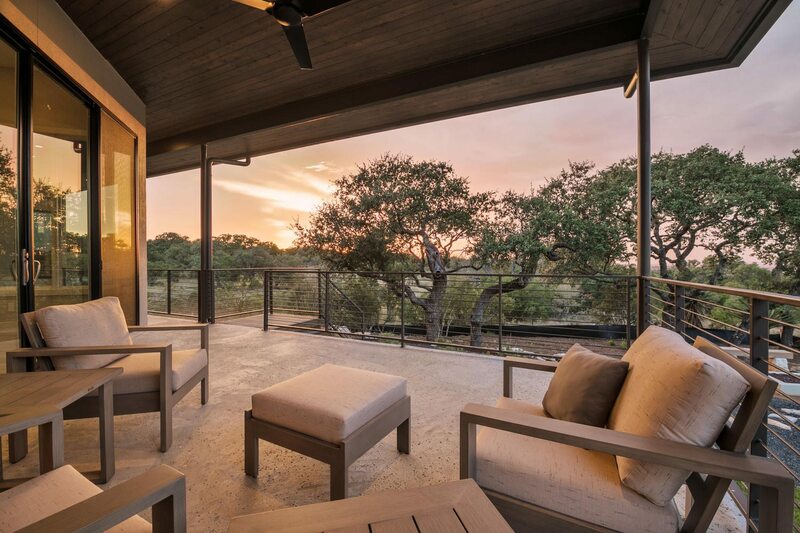 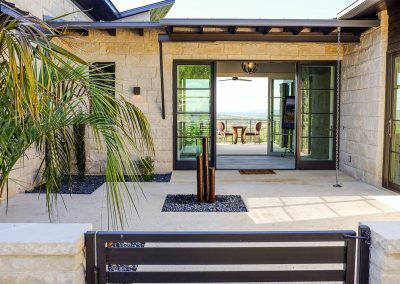 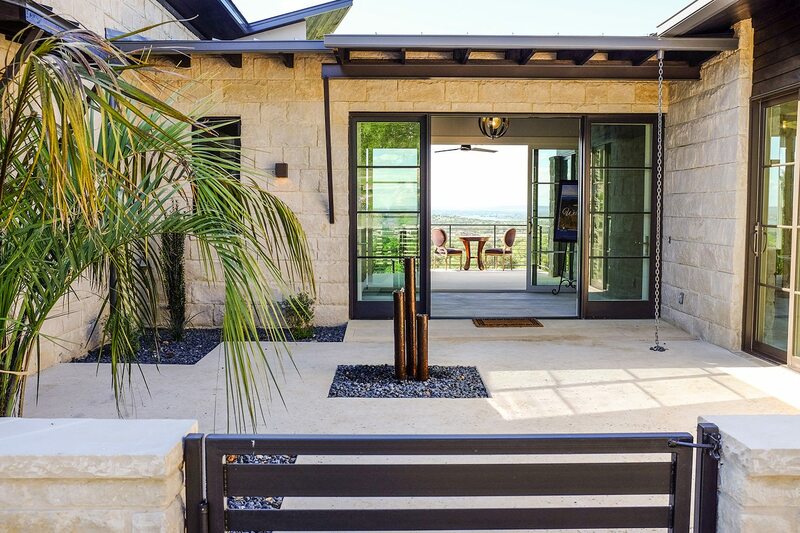 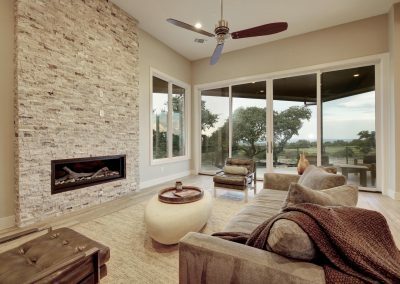 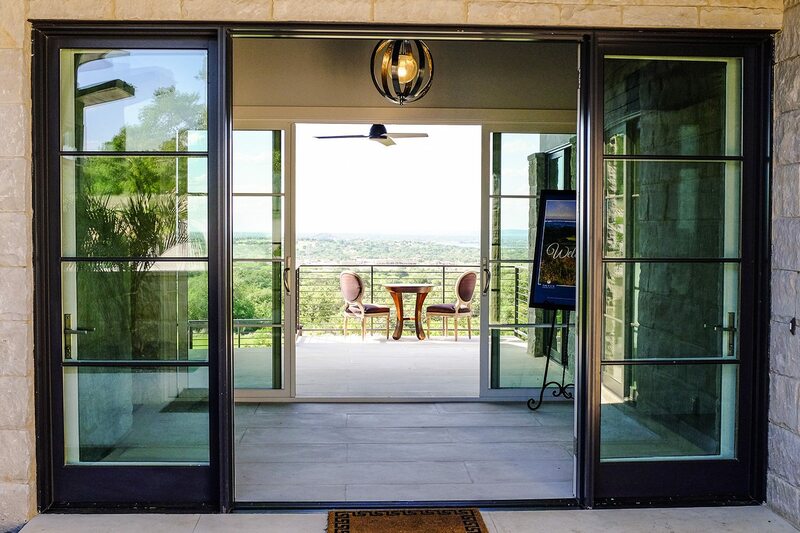 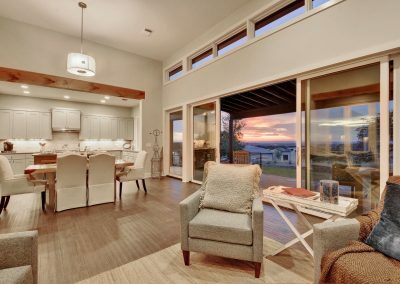 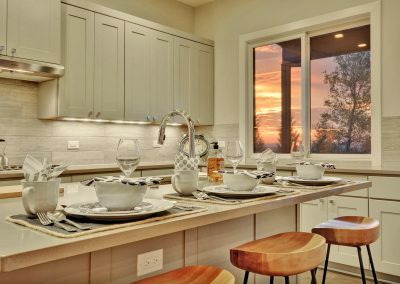 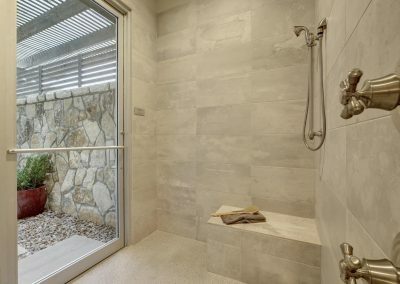 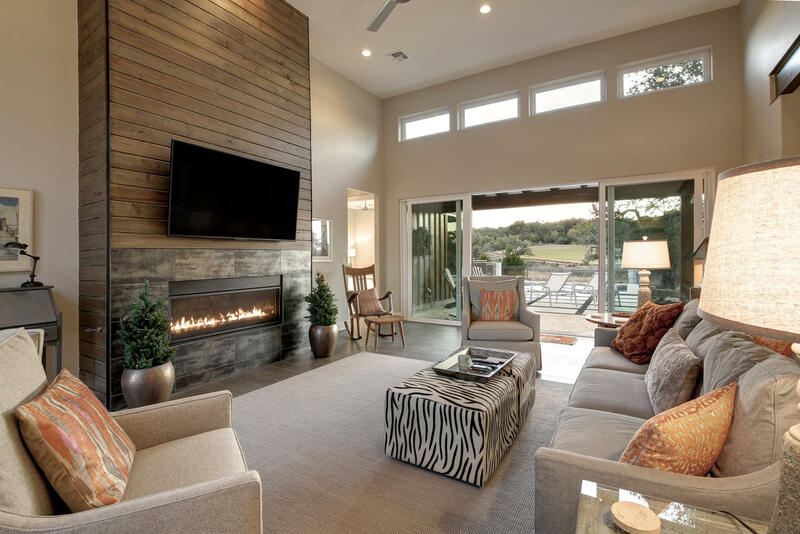 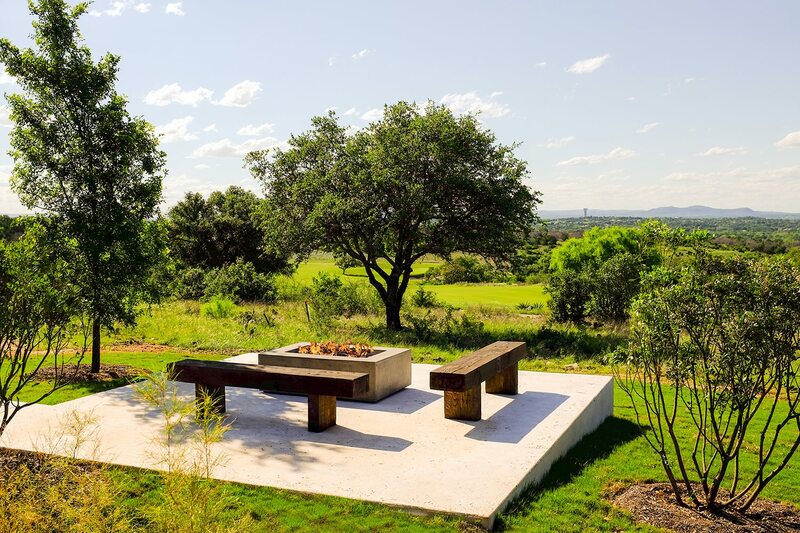 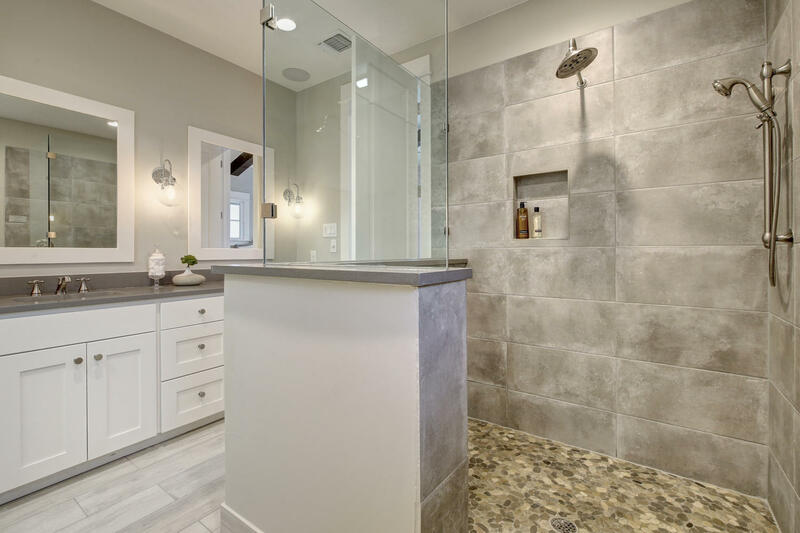 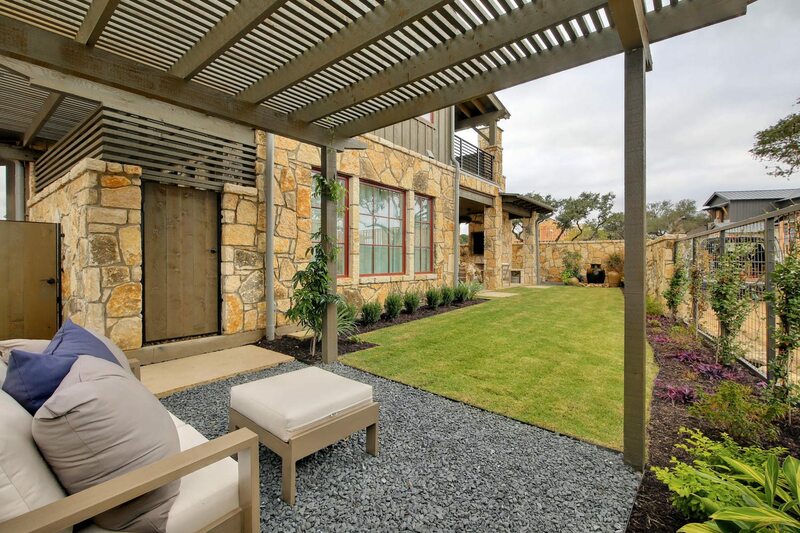 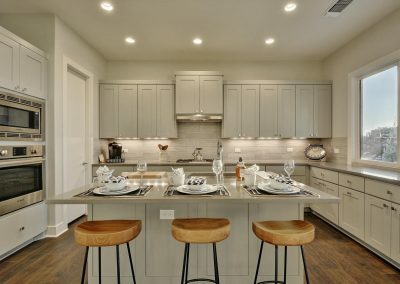 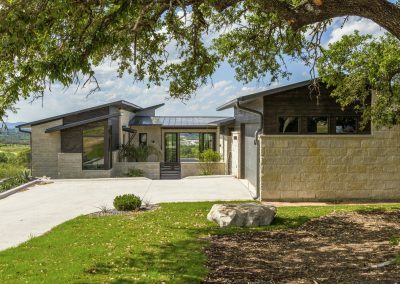 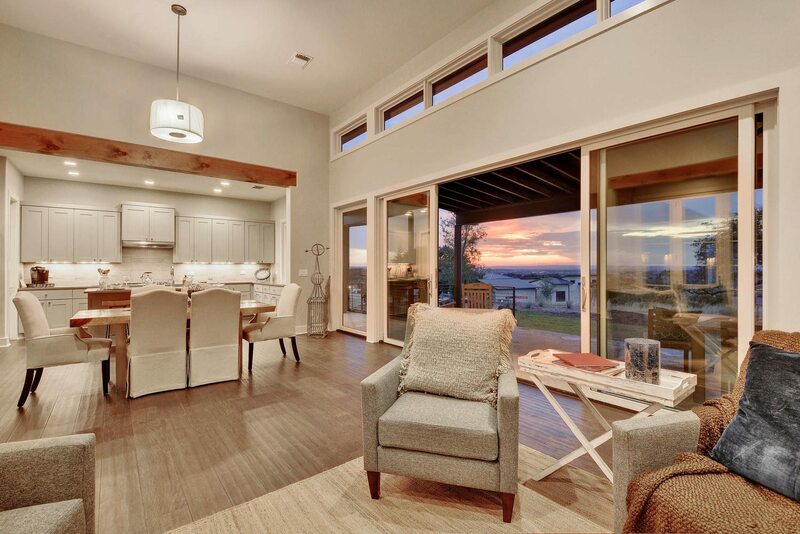 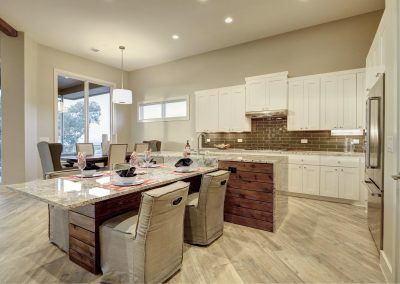 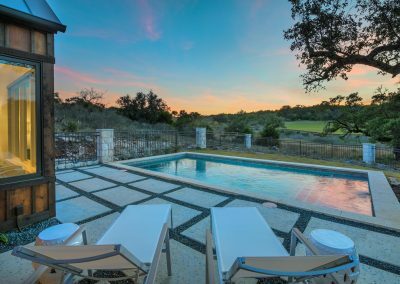 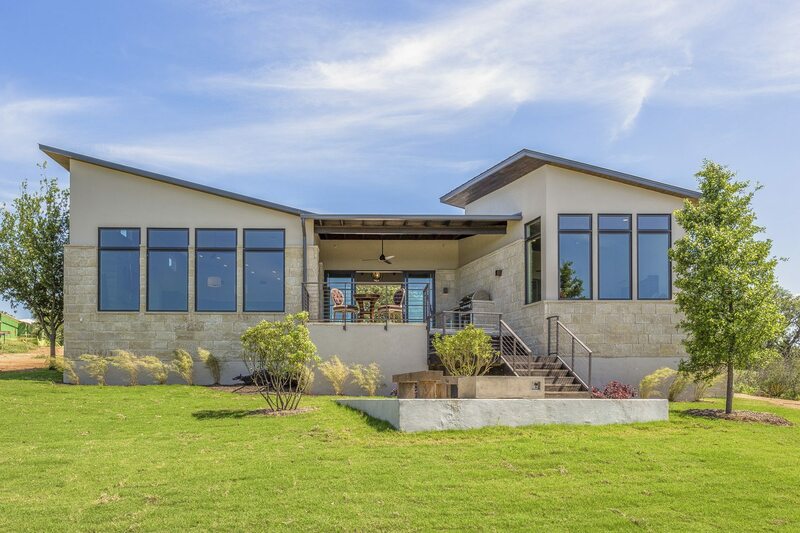 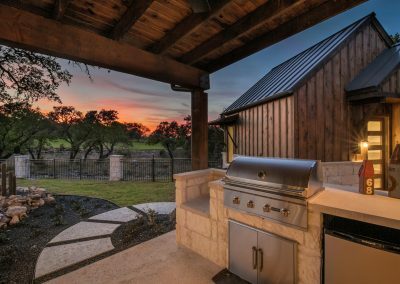 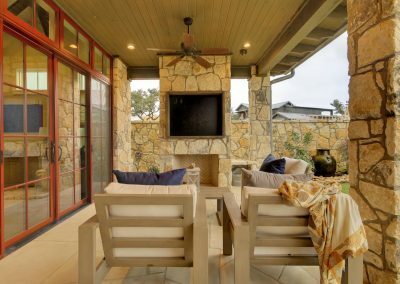 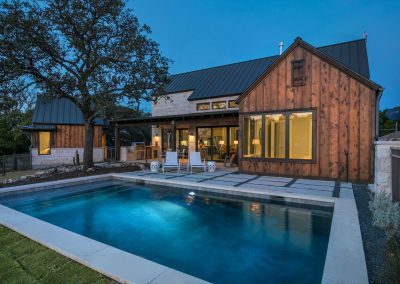 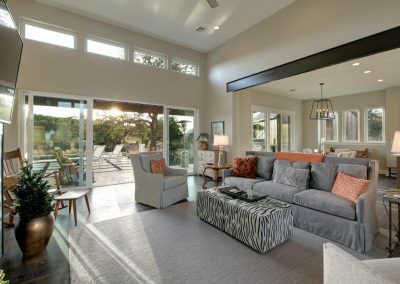 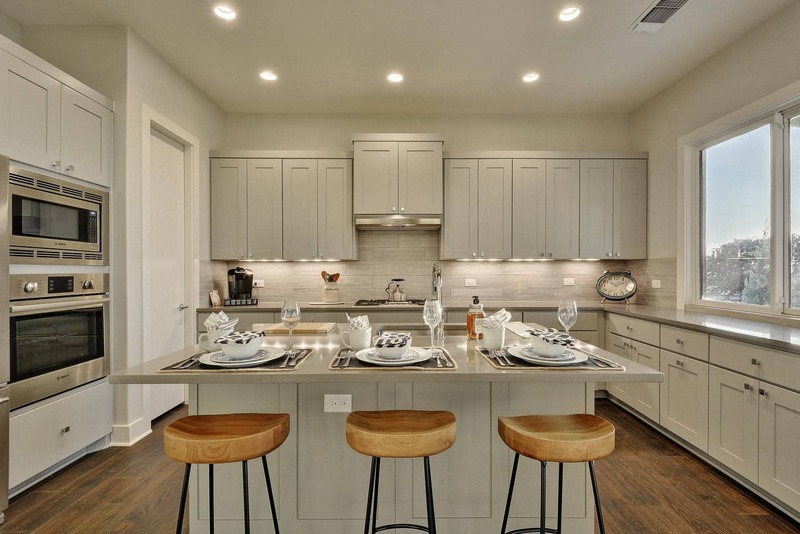 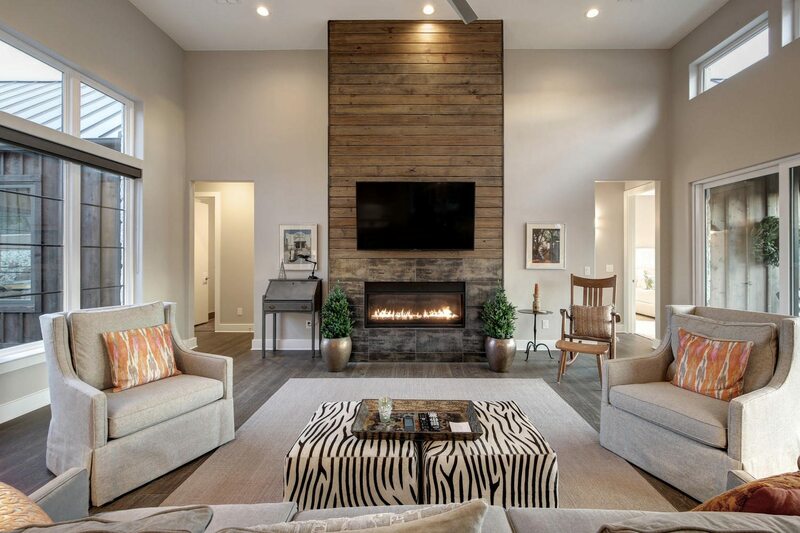 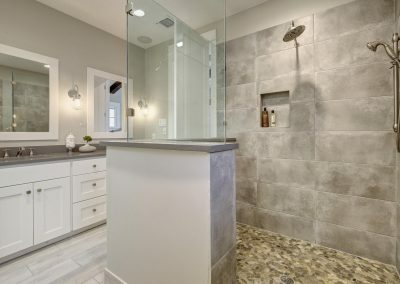 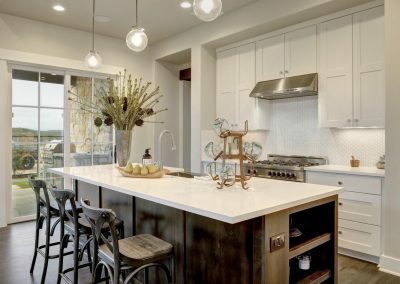 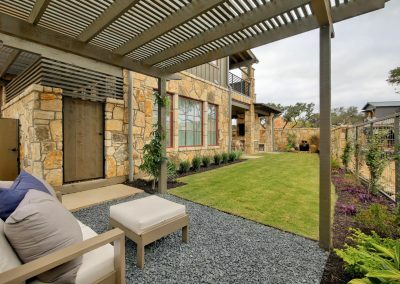 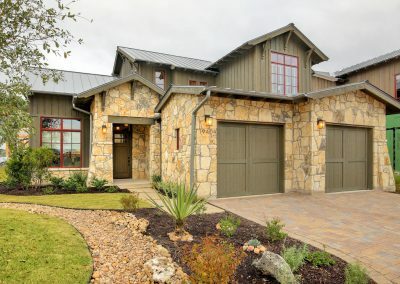 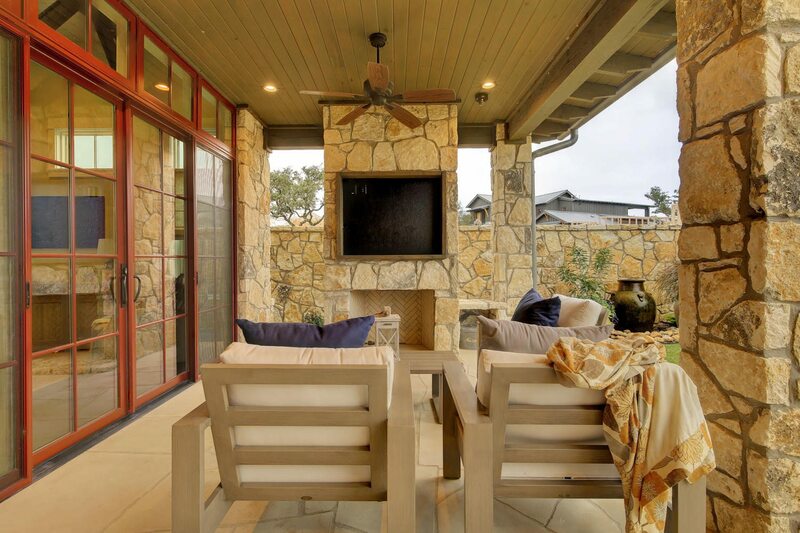 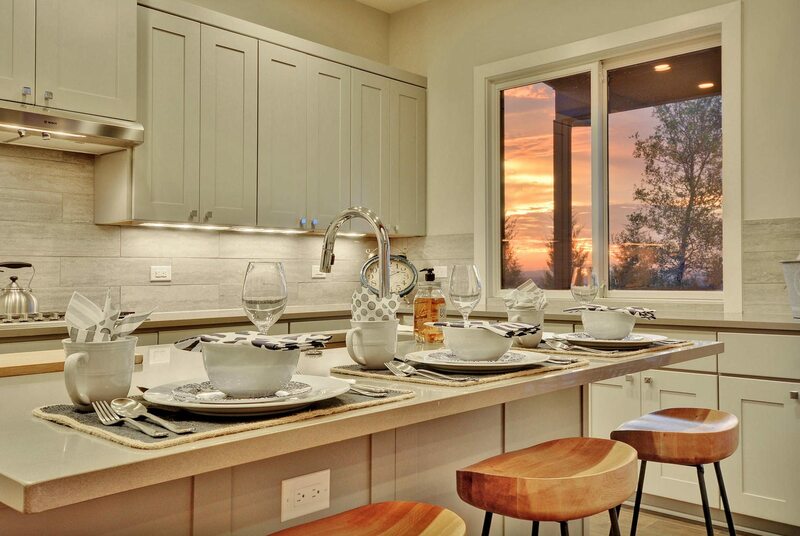 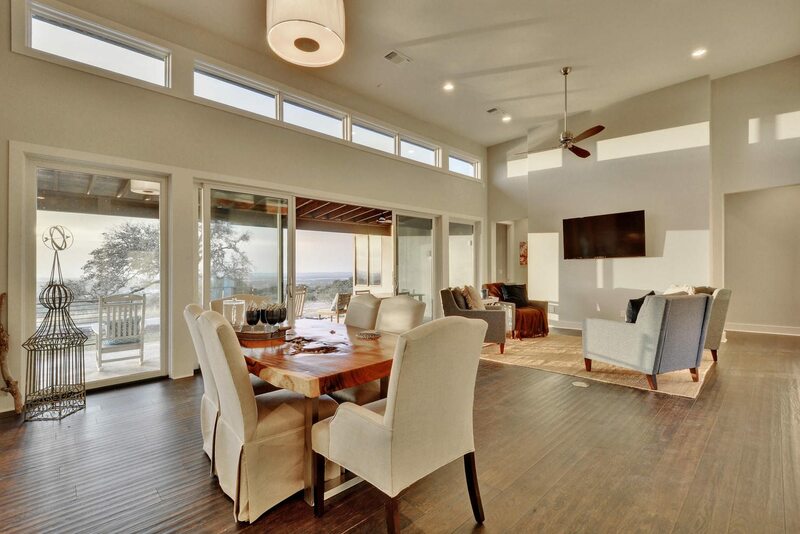 This gallery showcases Legacy’s Hill Country Collection of Peak Performance Lifestyle Homes found throughout the Texas Hill Country from Lakeway to Spicewood and Horseshoe Bay. 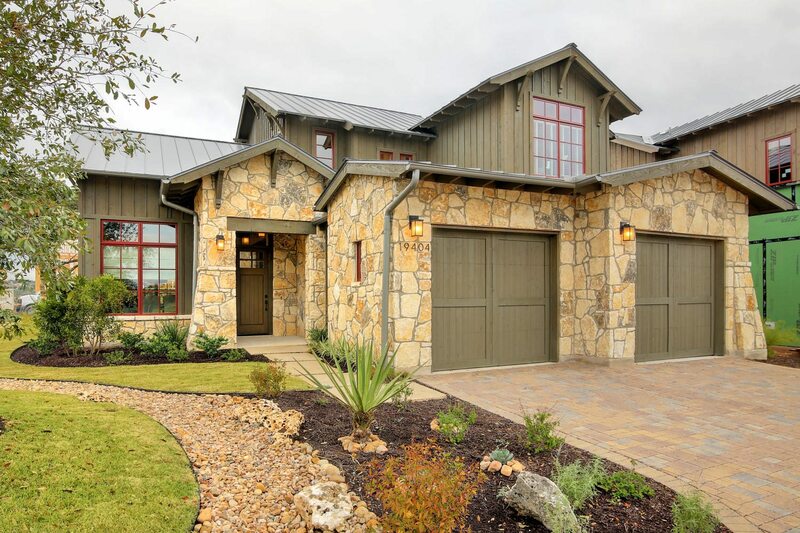 This collection boasts contemporary farmhouse exteriors with warm and elegant interior finishes. 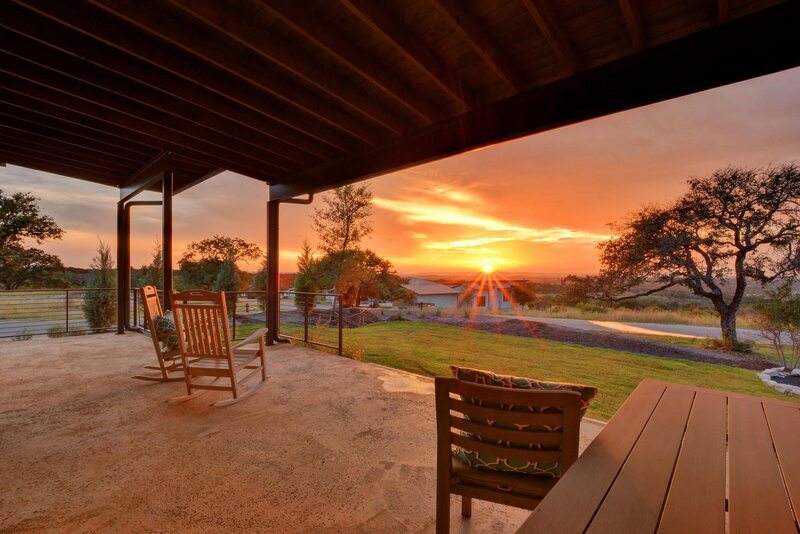 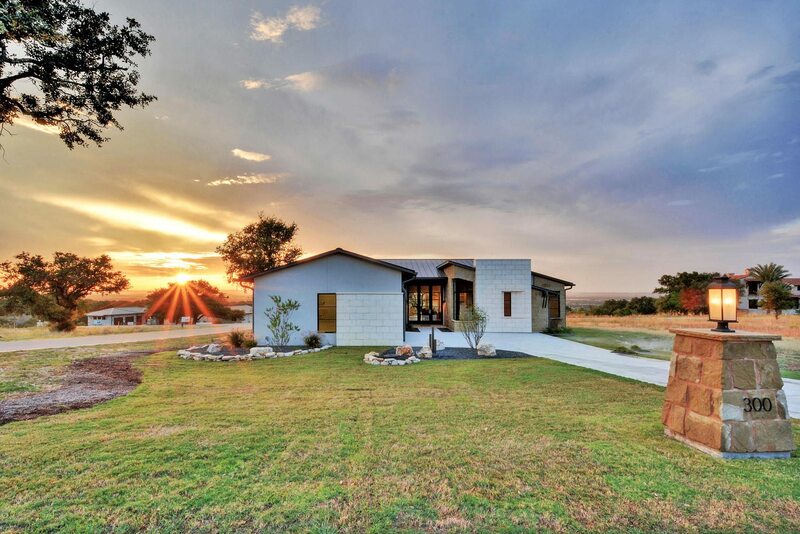 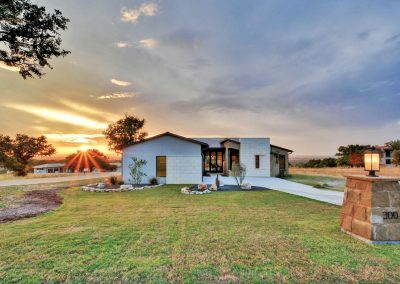 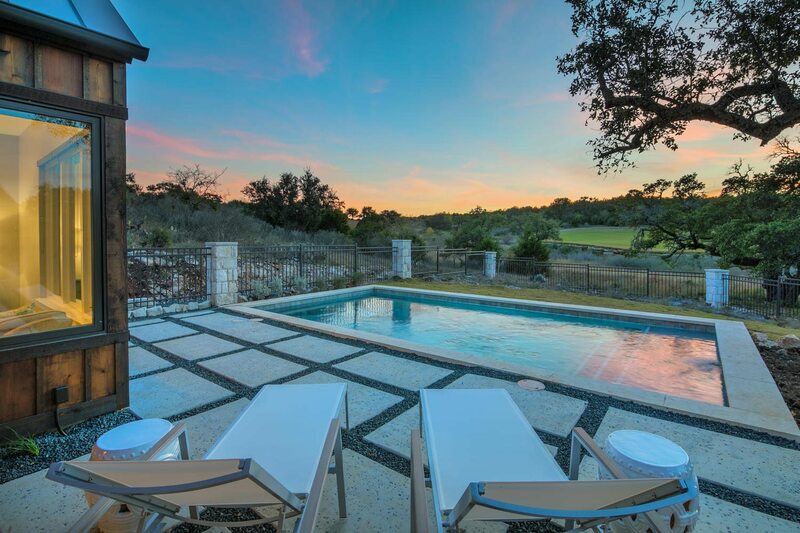 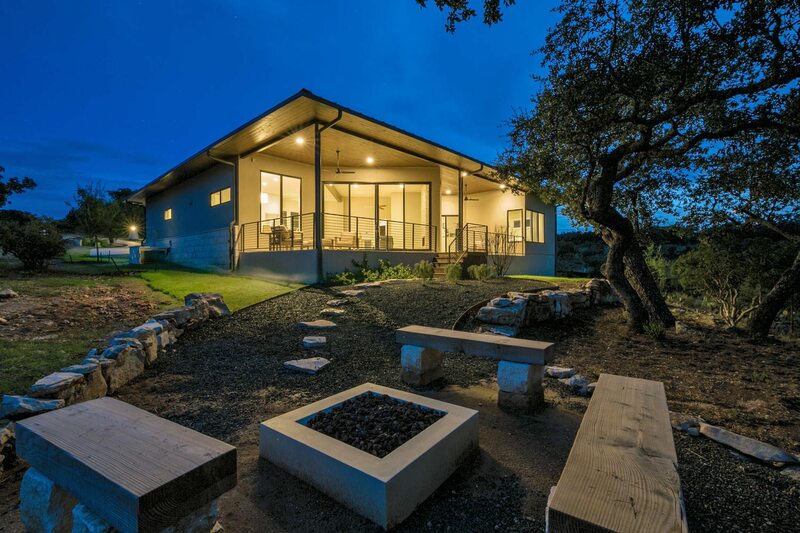 Looking for a Hill Country home on the shores of the Texas Coast? 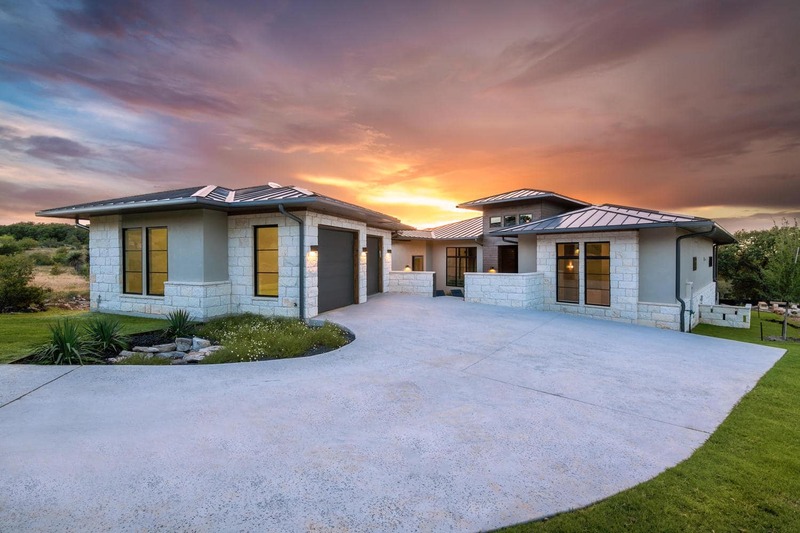 This collection can be built in any of Legacy’s active markets. Call us today to learn more!